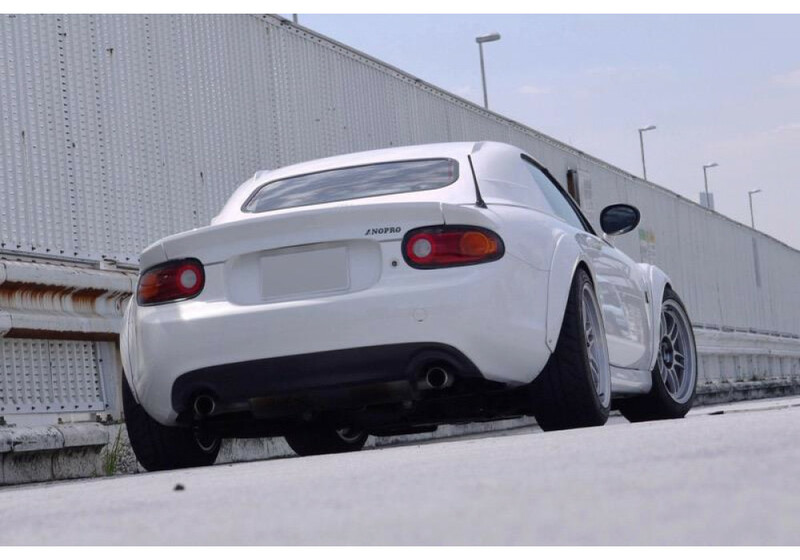 Removable hard top for the NC (2006-2015) Miata from NOPROof Japan. 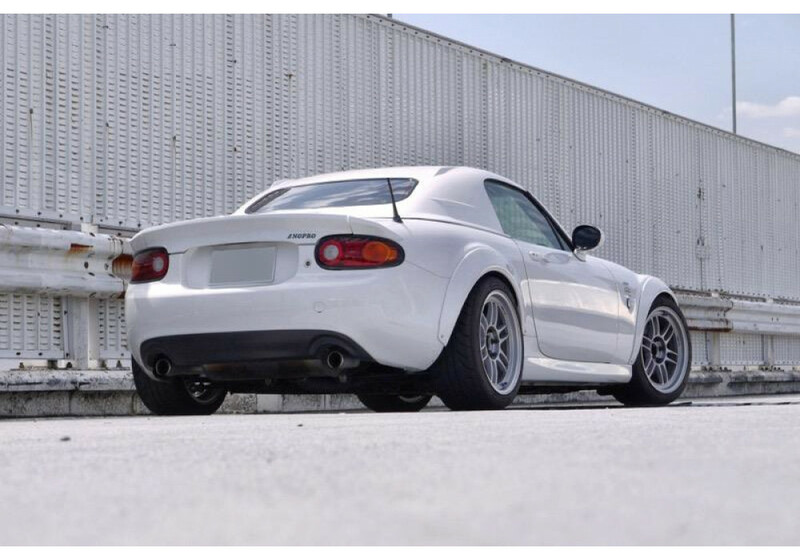 This FRP hardtop features a racy look that has much more of a fastback appearance than the factory hardtop. 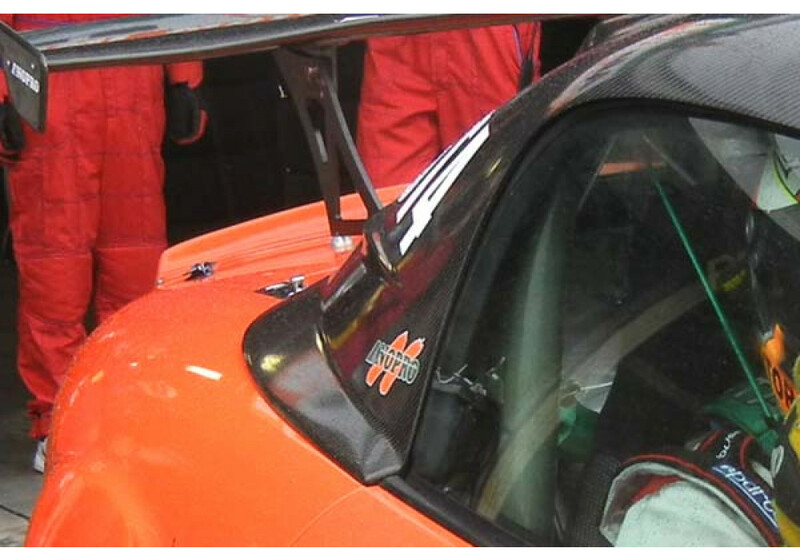 It also is equipped with canards on the rear of the roof for a sharp look. 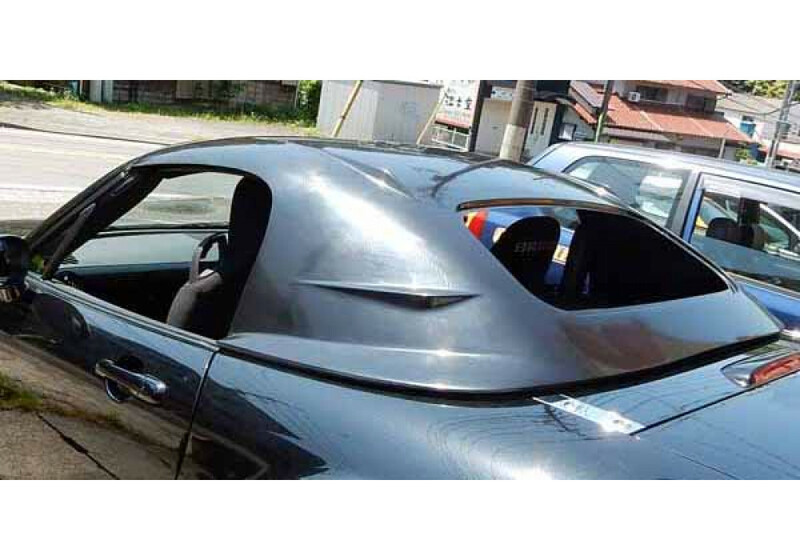 Ships with black gel coat ready for paint! 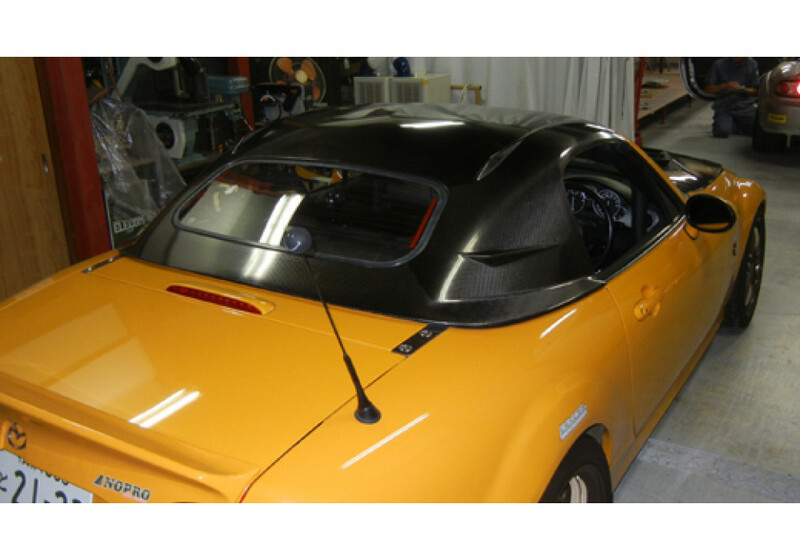 This hard top does NOT include the rear glass, any of the weather stripping, or latches/brackets. 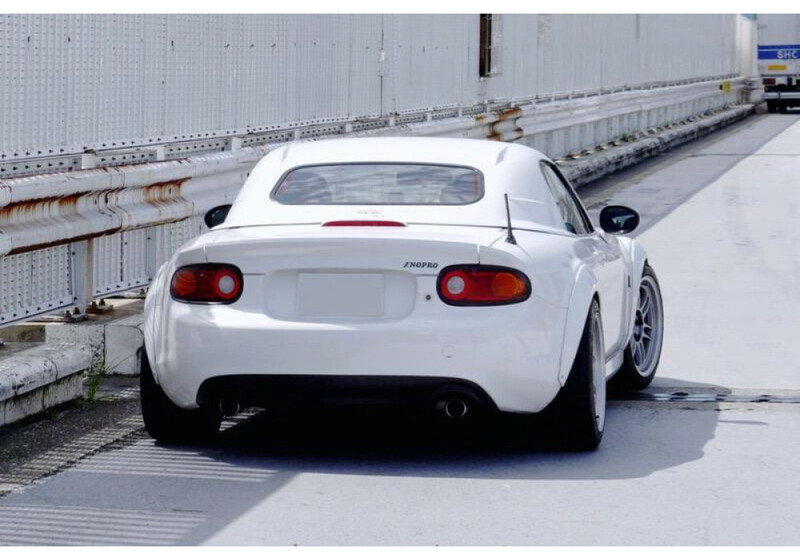 NOPRO reports that the rear glass can be sourced from an NB soft top and the weather stripping is the same as the OEM NC hardtop. 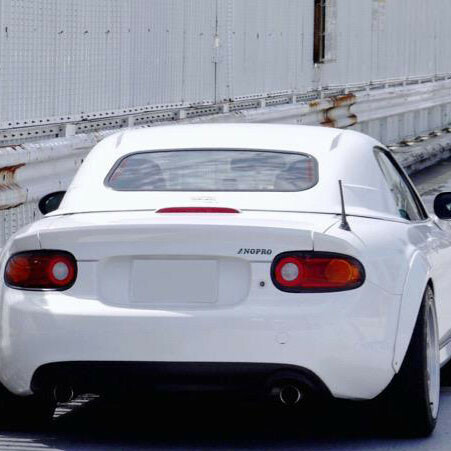 Please note that the price is for the FRP version. 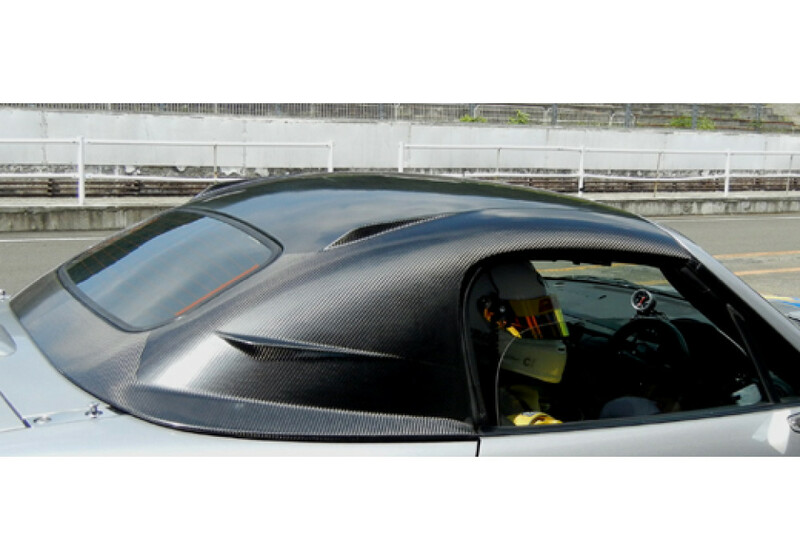 The Dry Carbon Fiber version is not available anymore. 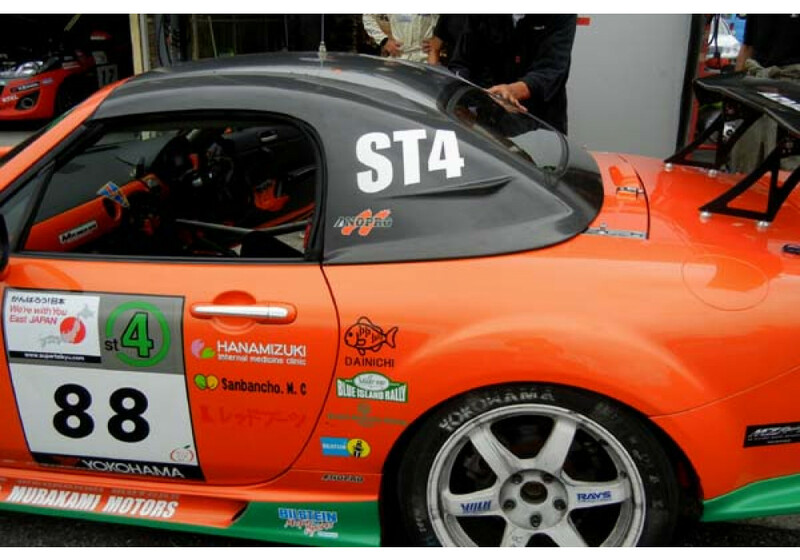 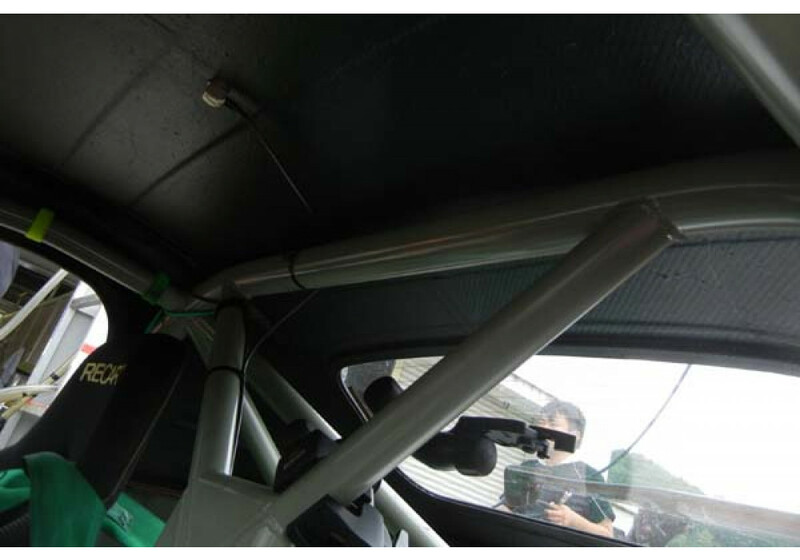 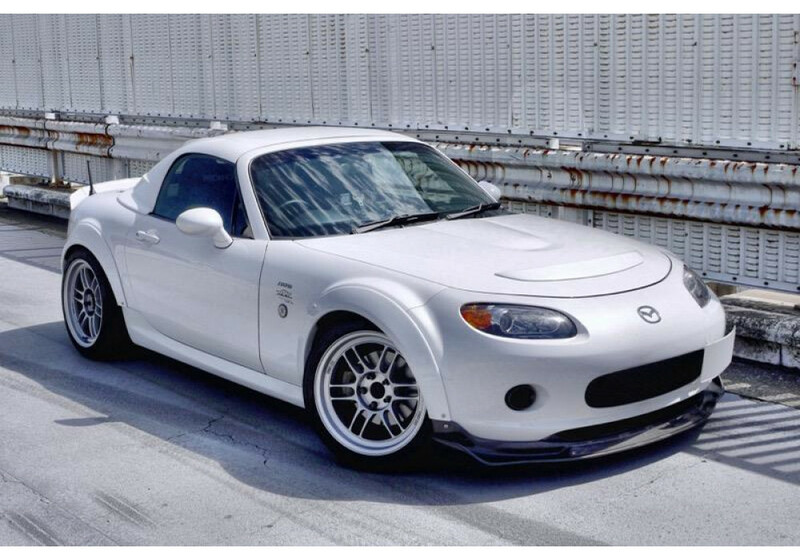 NOPRO GT Spec Hardtop should be ordered at REV9 Autosport https://rev9autosport.com/nopro-gt-spec-hardtop.html as they provide the best service and speed we've seen so far!